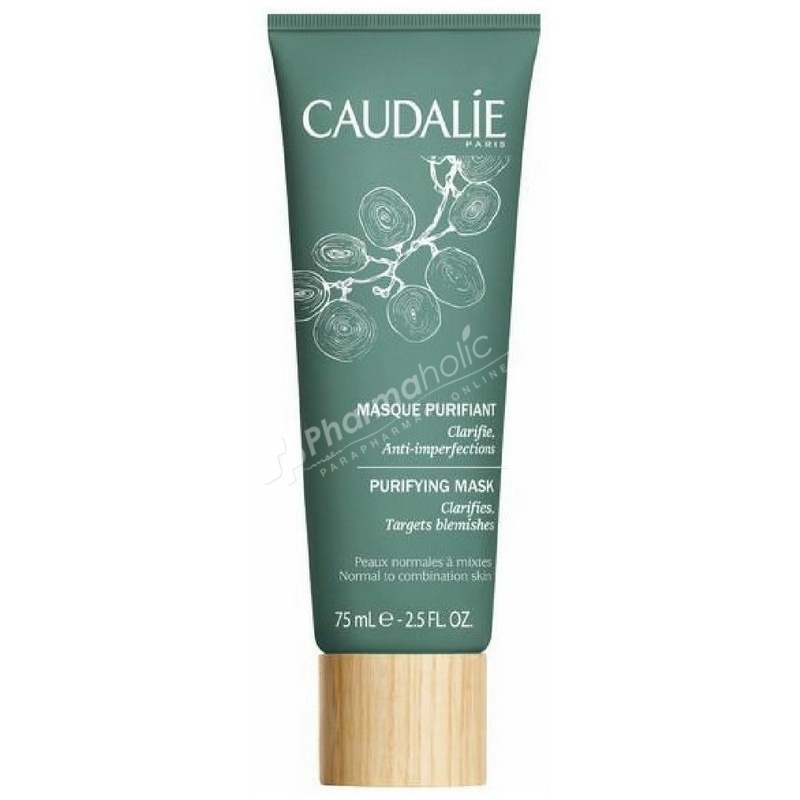 The Purifying Mask is the ideal treatment for combination to oily skin with blemishes. With just the right dose of absorbing and regulating ingredients, this facial mask clarifies, balances the skin, and deeply cleanses. Its ultra-effective non-drying formula is 94% natural. Skin is left clear, pure, and matte. -Can also be used as a nighttime acne spot treatment: apply a pea-size amount of the mask directly onto affected area.